Helping student-athletes develop the fundamentals of character that will guide them throughout and following their playing careers. 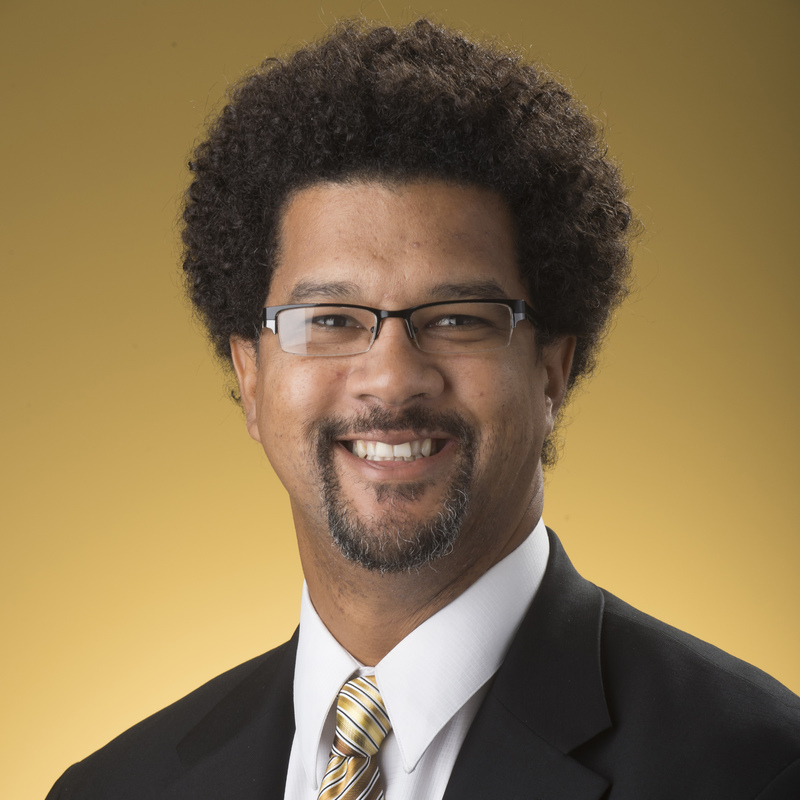 Sterling Brown is the Director of Character Development at Kennesaw State University. He is responsible for helping student-athletes develop the fundamentals of character that will serve and guide them throughout and following their playing careers. Sterling has spent the last 22 years mentoring and developing leaders in the world of athletics. He brings a breadth of experience and depth of passion to every event with student athletes and coaches. Sterling connected immediately with our group with his engaging interactive style. The coaches were provided gold nuggets that they could immediately translate into their coaching of millennials.